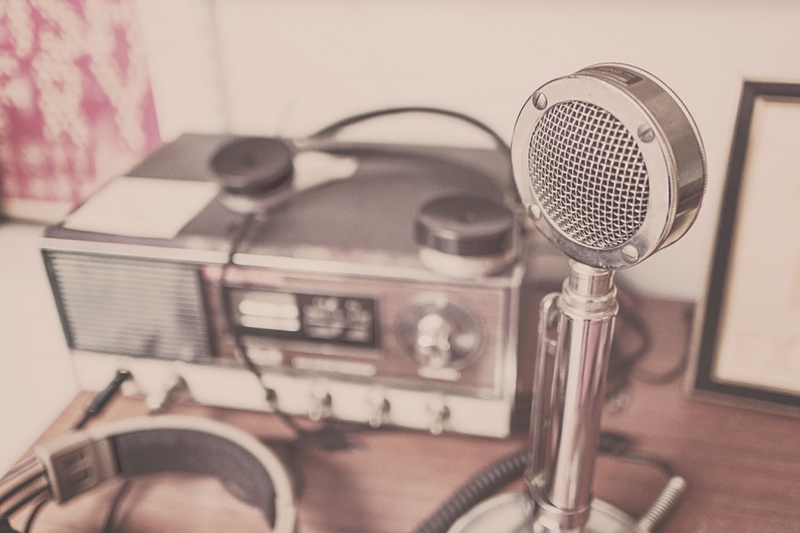 These days companies have accumulated content that is fragmented over multiple platforms. Companies might have a blog at WordPress or Medium, instructions, tutorials and FAQs in Zendesk or Intercom. Also, products and services may be located on e-commerce platforms such as Shopify. Searching content from all of the various platforms separately may require extra effort, and the search results will most likely be in different formats. AddSearch provides a service where the content, fragmented over a variety of platforms, can be aggregated in a single index and rendered uniform for the users with a single search solution. Google announced that it would discontinue the Google Search Appliance (GSA) in 2019. However, what is GSA? It is a piece of hardware coupled with Google’s algorithms used for indexing and searching the content from multiple sources, those of private and public servers. The device itself is a server in a yellow casing, manufactured by DELL. Google Search Appliance (source: Wikimedia). GSA can index an impressive number of different content types. The search results can be filtered, and the search requests made by the users can be analyzed. The user interface for GSA is the browser, and it can be accessed on a dedicated domain. The reason why many companies chose GSA was that they wanted their enterprise search to work just like Google. GSA was easy to set up and required only little technical expertise to maintain. 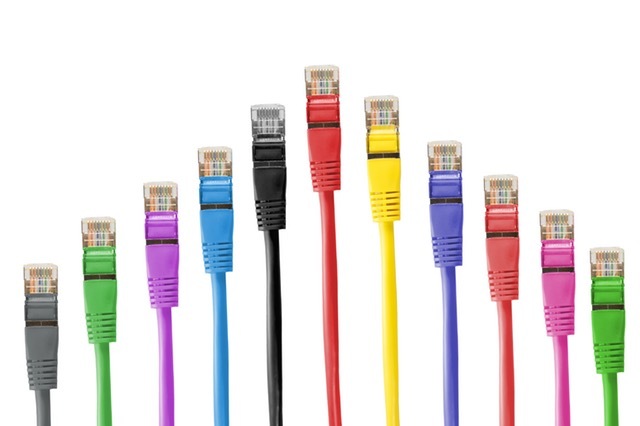 Most organizations can improve their websites by implementing a simple 5-minute “hack”. 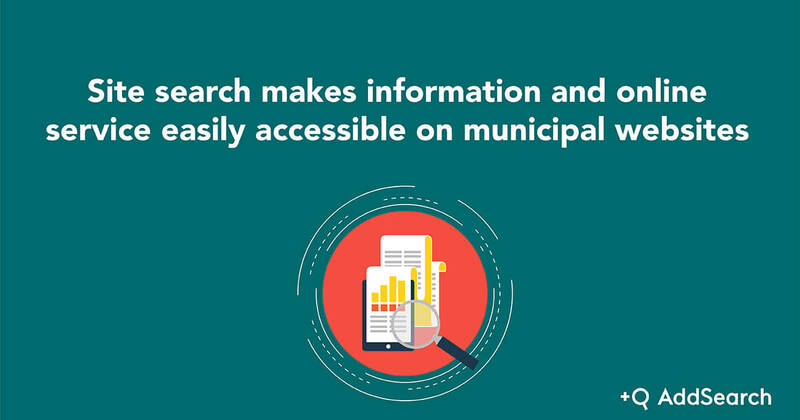 This hack works regardless of whether your website is focused on bringing leads and sales, providing customer service, or even if it’s your municipality’s website. The hack is called site search. Without proper site search, your website could be leaking sales or in other ways end up costing more than you realize. Put simply a visitor who cannot find the information they’re looking for on your website is unlikely to convert – and similarly, customers who struggle to find solutions can also generate costly support tickets and calls. Many businesses and website owners neglect site search, and even fewer give it the resources it truly deserves. This can end up costing them dearly. AG Consulting has discovered that visitors are most likely to use search when they’re looking for specific information, or when they can’t find what they’re looking for through regular navigation 1. 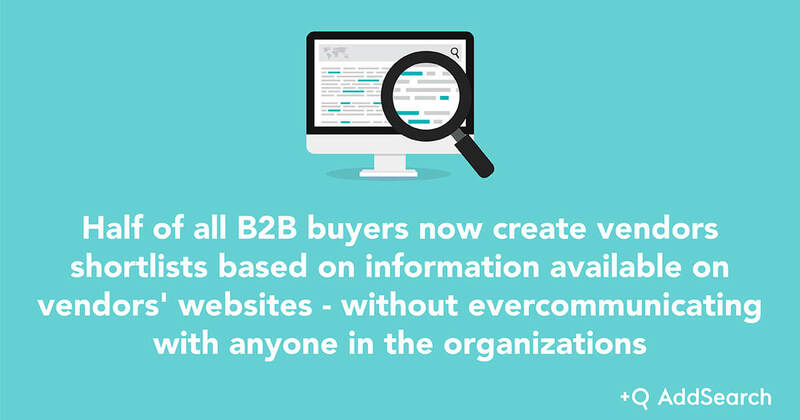 According to Forrester Research, half of all B2B buyers now create vendors shortlists based on information available on vendors’ websites – without ever communicating with anyone in the organizations 2. If you don’t make the information easily available, these prospectors may never find the information they’re looking for, resulting in your company not making the cut. A lack of great site search tools could cost you sales and leads without you even getting the chance to make a pitch. For ecommerce and transactional websites, search users are among the most valuable users to visit your site. Site search users are usually in the later stages of their own buying cycle. They’ve gathered the information they need, and they’re now comparing providers in order to make a purchase. In other words, they know exactly what they want, and they’re on a mission to find it 3. When search is used, it increases conversions. Average conversion rates across all websites measured in at 2.77% – but site search users converted at 4.63%. Site search is 1.8x more effective at producing conversions. 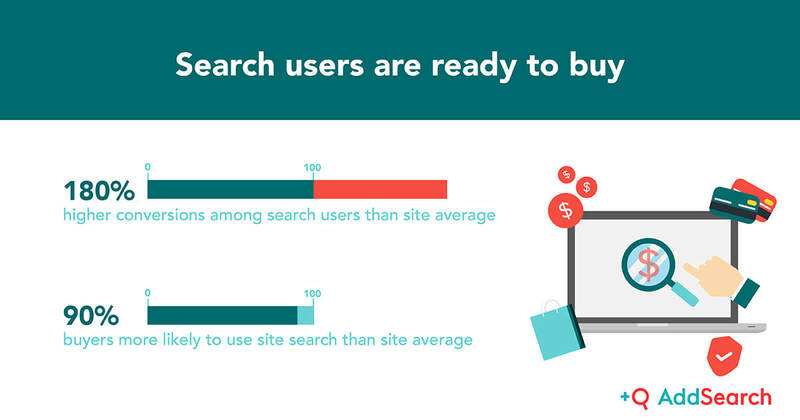 Site search users are also likely to buy more. 5.75% of all overall visitors used site search – but those visitors accounted for 13.8% of total revenue. Additional research by BloomReach has shown that 15% of total visitors use site search, but these visitors account for 45% of all revenue 5. Studies have also shown that it’s not enough to simply offer site search – you must offer customers a high-quality search experience, or risk losing them. Forrester reports that as many as 68% of shoppers would not return to a site that provided a poor search experience 6. Potential customers can now use site search to evaluate your entire product offering, based on the information you offer online. Make sure they can find what they are looking for. A study by Parature showed that 84% of customers want to solve their own problems using search engines 7. 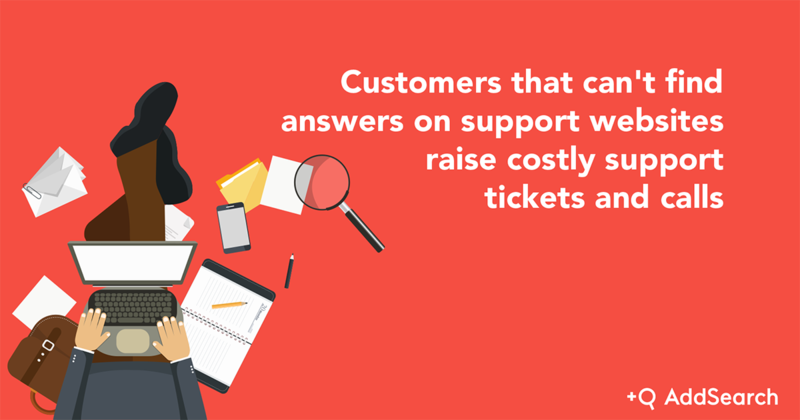 They’re keen to use self-service to find their own answers, before reverting to raising support tickets or calling customer service departments. These can be costly and time-consuming – not only for your business, but for your customers, too. Good site search improves your visitors’ ability to find the answers to their questions, boosting your customer support capabilities enormously. 41% of users have said the most important aspect of good customer service is getting issues resolved quickly 7. Site search gives your customers the tools to do just that. Giving users the tools they need to sift through these colossal databases and find the information they need is essential. A 2012 study by Auburn professors found that, as with online businesses, if users can’t find what they’re looking for, they’re more likely to revert to ‘traditional’ means of communicating with a public organization 8, which can be extremely costly. Fielding telephone calls and dealing with citizens face to face strains limited budgets unnecessarily – considering that the same information and services could have been delivered online. Good website usability has been proven to increase users’ trust in a governmental or municipal website. Site search is a vital part of that good web usability that creates a sense of trust and reliability 8. Being unable to adapt to synonyms or alternative phrases for the same products. 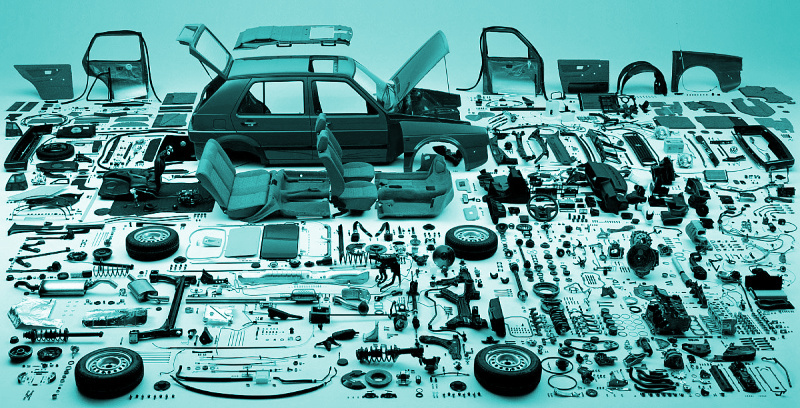 As many as 70% of site search tools require searches in the website’s own jargon. Not having the ability to translate abbreviations or symbols. 6 in 10 site search options are unable to tell the difference between the word ‘inch’ and the inch symbol – “. Autocomplete problems. Autocomplete or auto-suggestion tools can be great if used appropriately, but 36% of websites which use autocomplete have serious usability and relevance issues. Make relevant results your priority. You should be aiming to ensure that users find the right results for their search on the very first attempt. Understand the terms your users are searching for, and make provision for those. Help your users to better formulate their search queries by providing templates or collections of pre-selected popular keywords. Be sure to accommodate typos, spaces, punctuation, symbols, synonyms, alternative phrases and common spelling errors. Don’t rely on your advanced search features to give users what they want – visitors shouldn’t have to dig that deep into your website to find what they need. Great news! We’ve launched a dedicated page where we list all the new AddSearch features. Most of the feature requests we’ve received lately have been related to the setup how to use AddSearch as a GSS alternative, so we’ve launched features such as a well-functioning paging to the Separate results page and a possibility to sort Search API results by date or relevance. Head to the Product updates page and never miss our updates. As more and more customers are migrating from the discontinued Google Custom Site Search, we launched a highly requested feature: Separate results page. An example website with traditional results page can be found from this link. Separate results page is swift to set up. All you need to do is to add a simple search form to your website template and create a results page with only two required HTML elements. Full instructions can be found from our instructions page, but you can trust me on this one: As everything with Addsearch, also separate results page is quick and easy to set up! As the traditional results page got launched, we have now three different ways to show search results. Pick the one you love most! We extended our REST API with a Search endpoint. This new endpoint makes it possible to create custom user interfaces on top of our lightning fast site search. With the REST API you are able to create unique result pages, queries for related content, search functionality for mobile apps and more. Feel free to explore our documentation and as always, let us know if you have any questions or suggestions for additional features. Log in to your AddSearch account, and go to Settings. Underneath the second paragraph, click “Full Recrawl”. Done! Please note: the recrawl will be initiated immediately, but depending on the size of your website, it can take a few minutes up to a few hours before the entire website is indexed. Also, the full recrawl create a heavy load on our system. Therefore, you can only perform a full recrawl once a week. After requesting one, our system will show you when you can request it again. If for some reason, you would require a full recrawl sooner, please contact our support at support@addsearch.com.